Ron Mead is President of M/E Engineering and is responsible for the operations of M/E's Rochester, NY office. He is an integral part of M/E's professional staff development. Ron was one of the founders of the firm in 1992. He has been in the consulting engineering business since 1979 and has been actively involved in the design and implementation of many of the firm's major projects for K-12 school, college, university and industrial clients. Ron received his BS degree in Mechanical Engineering Technology from Rochester Institute of Technology in 1981. Ron is a Licensed Professional Engineer in New York State and is a LEED Accredited Professional. Bill Liberto was one of the four founding Principals of M/E Engineering, P.C. in 1992, and he has overseen the operation of M/E's Buffalo, NY office since it started in 1996. Bill is also the Corporate Secretary and Treasurer. Bill's expertise in Mechanical and HVAC engineering has led him to design and management roles in a wide variety of health care and educational projects for M/E's clients in Western NY. 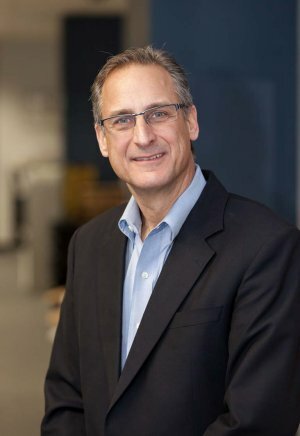 Bill received his BS degree in Mechanical Engineering from Rochester Institute of Technology in 1982 and he began his career in consulting engineering shortly thereafter. 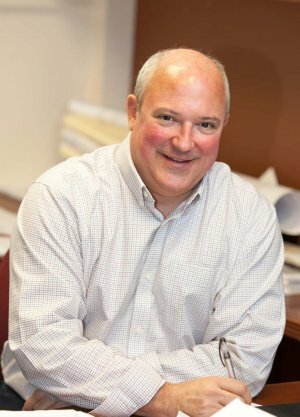 Bill received his MBA from the University of Rochester in 1991 and is a Licensed Professional Engineer in New York State. 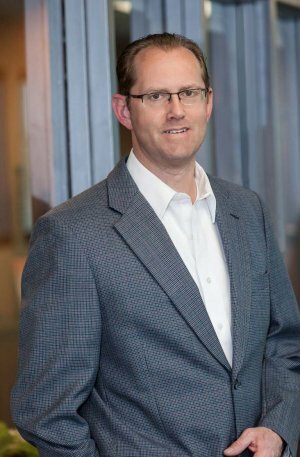 John Dredger, Vice President, has been a principal with the firm since 2005 and currently oversees operations of the Rochester office. He came to M/E Engineering in 1994 after 5 years in the consulting engineering field. He has designed HVAC systems for a wide variety of health care, educational, industrial, municipal, and commercial facilities. As a specialty, he has designed numerous chiller plants, laboratories and research facilities. John continually strives to "raise the bar" when it comes to the quality of work, implementation of new technologies advancing the design process, as well as staying at the forefront of sustainable design. John received his BS degree in Mechanical Engineering from Rochester Institute of Technology in 1994. John is a Licensed Professional Engineer in the State of New York and is a LEED Accredited Professional. Tony Thomas came to M/E Engineering in 1996 after spending 10 years in the consulting engineering community in Buffalo, NY. He became a shareholder in 1999 and has filled the role of Principal in the Buffalo, NY office since 2005. 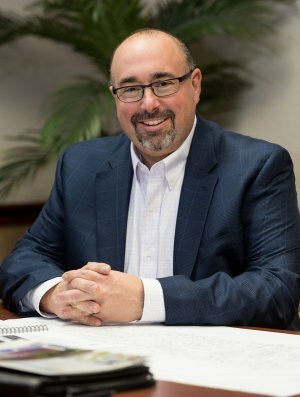 Tony has been involved in project management and HVAC systems design for a wide variety of health care, institutional, industrial, educational and commercial facilities. As a specialty, he has been responsible for numerous energy management and energy retrofit projects. His expertise includes specialized applications associated with Green Building Design. Tony received his AAS degree in Mechanical Engineering Technology from SUNY at Alfred in 1982. Tony is a Licensed Professional Engineer in New York State and Massachusetts and is a LEED Accredited Professional. Jim Chatelle has been with M/E Engineering, P.C. since it was formed in 1992. Jim became a shareholder in 1999 and was named a Principal in 2005. Jim serves as the Project Manager for many of M/E's Upstate NY clientele. 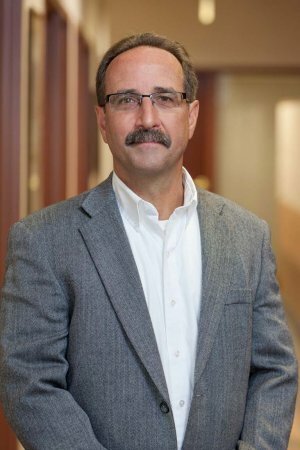 Jim received his BS in Electrical Engineering Technology from Rochester Institute of Technology in 1985 and brought over 10 years experience in consulting engineering when he joined M/E. Jim is a LEED Accredited Professional and is a Licensed Professional Engineer in seven states. Bruce Knapp, a Principal at M/E Engineering, has in-depth experience in MEP design and project management. Since joining M/E in 1992 he has been involved with a wide variety of industrial, institutional, municipal, educational, and commercial facilities. Over the past 25 years Bruce has focused on the K-12 school market. He also serves as a volunteer mentor in the Rochester City School District. Bruce received a BS in Physics in 1988 and a BS in Mechanical Engineering from the University of Buffalo in 1989. Bruce is a Licensed Professional Engineer in six states and is a LEED Accredited Professional. Brian Danker has over 30 years of experience in consulting engineering. He is a Principal, Project Manager, and heads the Rochester electrical department for M/E Engineering. Specializing in designs for highly technical projects including laboratory systems, energy efficiency and campus facilities occupies most of his time. 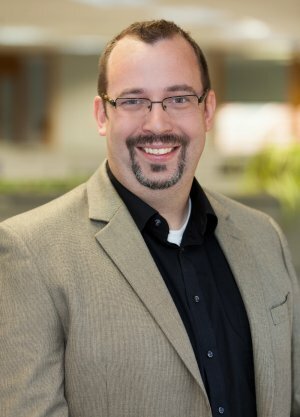 Brian has led the mechanical, electrical and plumbing design efforts for 10 very successful LEED certified projects and has experience with alternative energy sources. Brian received a BS in Electrical Engineering in 1986 from Clarkson University. Brian is a Licensed Professional Engineer in New York State and is a LEED Accredited Professional. 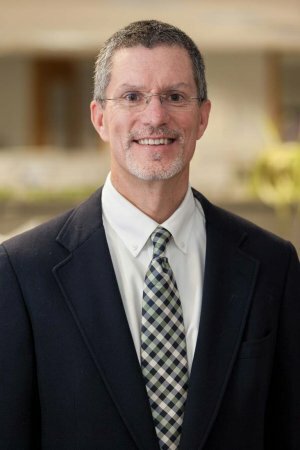 Dave Schlant joined M/E Engineering, P.C. in 1999 as a Senior Engineer with 11 years' experience in the consulting engineering community in Buffalo, NY. He was named Plumbing/Fire Protection Group Manager in 2002 and became a shareholder in 2011. Dave has been involved in project management as well as plumbing and fire protection systems design for a wide variety of health care, institutional, industrial, educational, hospitality, gaming and commercial facilities. Dave is a licensed professional fire protection engineer specializing in the design of automatic sprinkler, standpipe, fire pump, clean agent and dry chemical fire suppression systems. He has also been responsible for numerous industrial gas and liquids systems designs. His expertise includes specialized applications associated with Green Building Design. Dave received his BS degree in Mechanical Engineering from SUNY at Buffalo in 1986 and his MBA from SUNY at Buffalo in 1990. Dave is a Licensed Professional Engineer in New York State, New Hampshire and Colorado. He is also a Licensed Professional Mechanical Engineer in California and a Licensed Professional Fire Protection Engineer in Massachusetts and California. Mike Sullivan is an Associate and Project Manager in the Capital District Office. 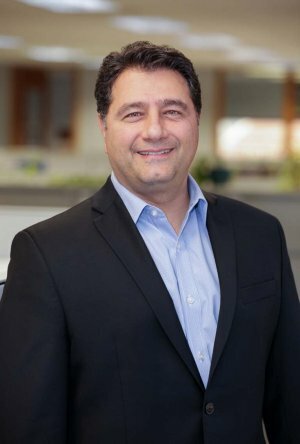 He is responsible for Project Management as well as expanding the company's client base throughout Eastern New York State. 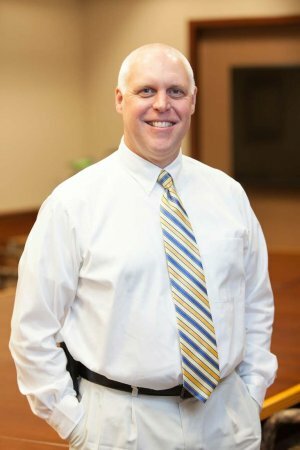 Mr. Sullivan's diverse background has provided him with the knowledge and skills to design and evaluate mechanical and electrical systems for a variety of clients while working on municipal, health care, commercial, institutional and private projects. Mike received a BS degree in Mechanical Engineering from Clarkson University in 1992. Mike is a Licensed Professional Engineer in New York State. Rob joined M/E Engineering in 2009 as a Design Engineer with experience in the consulting engineering industry having worked in Seattle, New York City and Las Vegas. 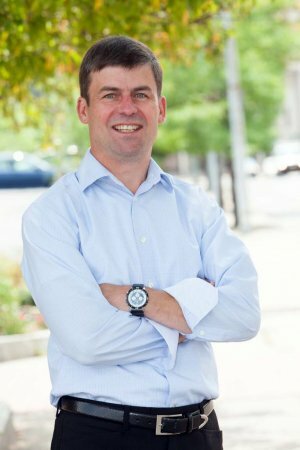 He was named Electrical Group Manager in the Buffalo office in 2010 and became Partner in 2018. With over 20 years of experience in hospitality and gaming, educational, research and development, institutional and healthcare industries his trademark energy remains strong. He is responsible for QA/QC review, design directives, project management, client interaction and code compliance for all electrical design. Rob received his Bachelor of Architectural Engineering degree from Pennsylvania State University. He is a Licensed Professional Engineer in New York, Arizona, California, Louisiana, Nevada and Washington.